This review was written for the website caradvice.com during the summer of 2007. 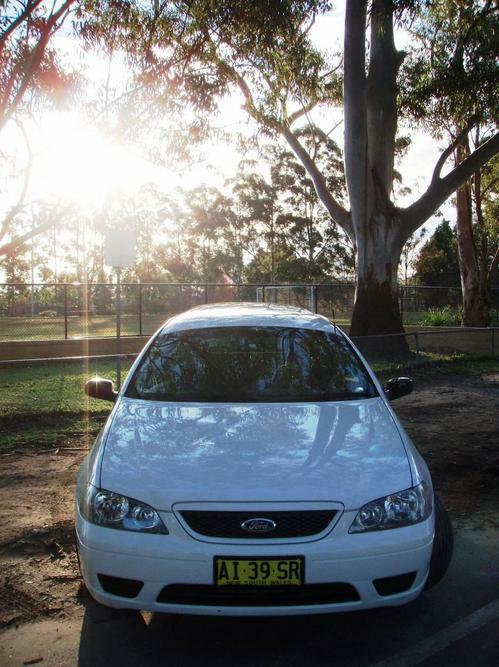 The Ford Falcon has always been the dependable car to the everyday Australian family, a part of the modern car legacy of Ford Australia, and when there’s dependability and sensibility for a large practical car to be found the Ford Falcon has always filled that space very well. The Ford Falcon, that was designed, developed and built in Australia has been in our market for over 6 generations now. The very first generation that was released in 1960 and now we are up to the current generation that was unveiled in October 06 known as the BF. 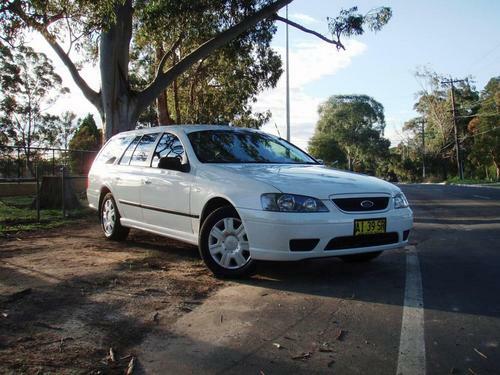 The BF generation Falcon is what we are looking at today in the wagon format which is quite possibly one of the most useful cars you could own in practically terms certainly if carrying lots of things around and a full family in tow is just the name of the day. 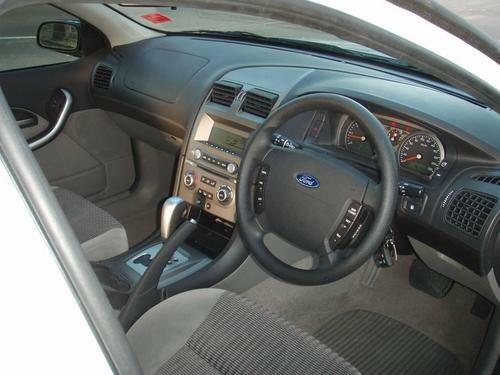 The interior of this model isn’t the most exciting Ford you could ever be in but it has to be one of the most practical and dare I say it, very comfortable. The dashboard and interior look designed along the brief of clean and simple lines, nothing too fancy but all still functional and reachable. On looking at the dashboard you notice un-interesting Silver plastics are mixed with black rubber and other hard wearing materials with a medium sized LCD screen in the middle for heater and radio display controls. 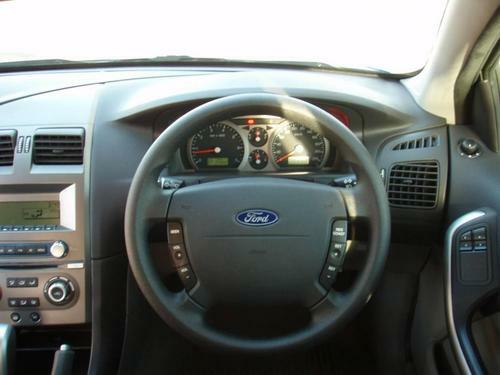 A very large steering wheel grabs your eye instantly, it feels easy to grip and features all your handy radio and cruise controls within easy reach and are easy to find. The radio and heating controls all feel solid enough not to come to foul from over the years of use and are all easily reachable from the passenger side to use also. 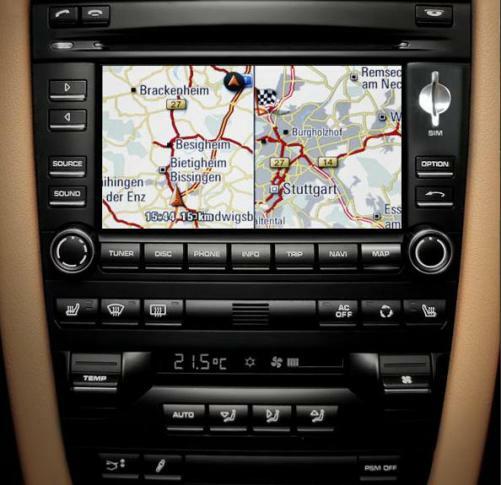 The radio itself is of a good enough volume and although not up to the level of quality Bose systems found in more premium cars nowadays, it is easily good enough for listening to music on a good volume at motorway speeds. The auto gear box fitted to the Wagon model is a standard 4 speed affair as found in the previous generation car which originally came from the 1980’s design. 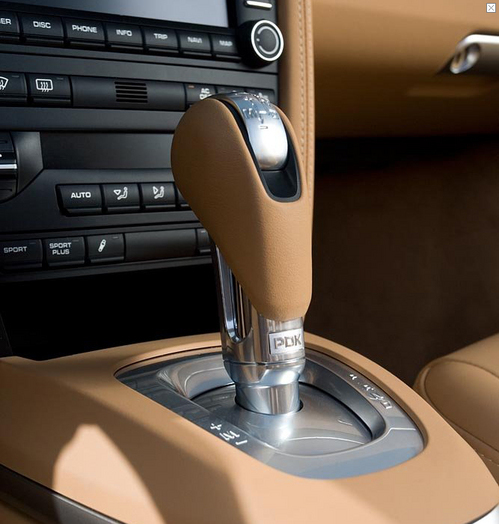 It has 3 modes Adaptive automatic mode, Performance automatic mode and Sequential Sports Shift manual mode. This is an area which could have been updated in design but was left alone without improvement I don’t know why. 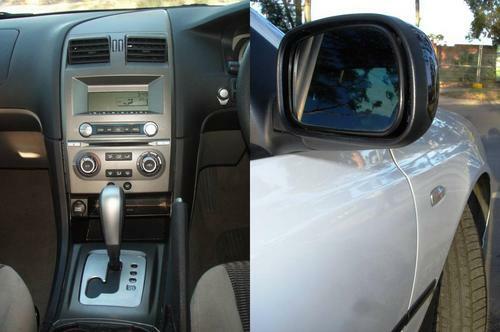 It features the standard gear stick operated steptonic operation by shifting + and – through the gears when in this mode by moving the stick forwards and backwards. Electric windows are found in the front but manual winders in the back, that’s an option, if you want electric windows in the back as standard then these are found on the slightly more option fitted Falcon Futura Wagon model. The instrument cluster is again another functional and designed to the point part of the car. It’s clear enough and gives basic but useful trip computer readouts such as Fuel range, Fuel consumption, Trip distance, Trip remaining details e.t.c. There is an absence of an outside temperature gauge which I find strange in a modern car designed for our climate. The seats are more suited alike to comfortable armchairs than car seats, I’m looking for arm rests as I find myself sinking into the seats which I found very comfortable for long journeys just perfect. For the rear of the car the back seats fold-down to give a massive 1254 Litres of luggage capacity that’s so large you could nearly get a full double bed in the back, the days of packing a tent for car camping are over! This is one huge car which you really enforce the fact when you stand back and look at the thing. It gained the nickname of ‘Tank’ during its time with me and at 506 cm’s long I’m not surprised it did. 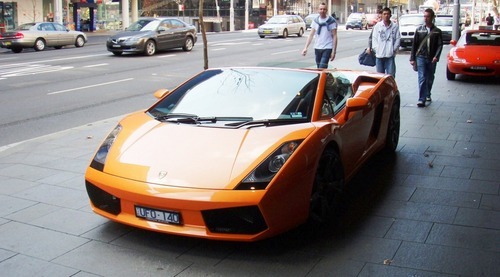 It also gained the nickname of ‘Taxi’ being in White in this example, the same colour and look of all Sydney taxi’s. This resulted in a couple of people trying to ‘hail’ me before realising I was just another White Falcon, this brought a sly chuckle when it happened as I was driving around the Sydney CBD. The cars very wide too at 186 cm’s and its height coming in at 148 cm’s, this thing is BIG. The shape isn’t the most interesting but it doesn’t need to be this is a practical car. From the midway forwards it’s the same as any other Falcon but the rear jets back with the long flat roof to give you that massive interior boot space. From the front with the car driving dead towards you, you would think this would be any other falcon, it’s only as the thing gets closer and starts to turn you notice its longer back and that it’s the wagon before you. 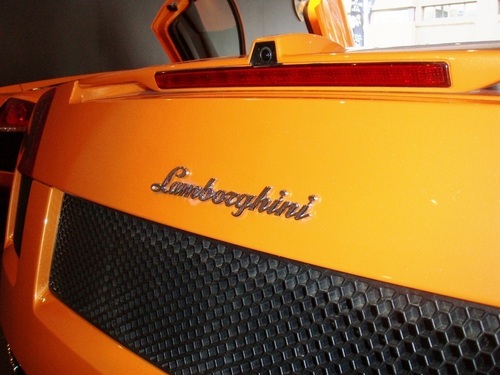 The rear styling of the car is again just functional with the taillights being on the far sides of the rear to give a huge opening rear door to allow easy access to that rear boot. 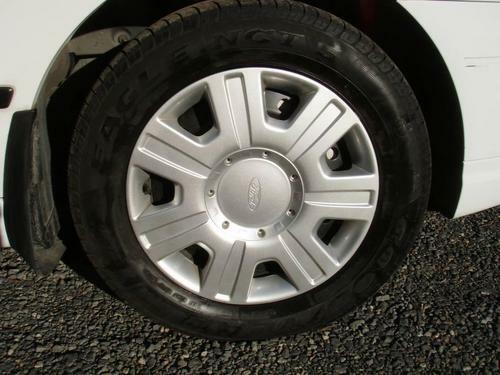 The wheels are 16″ with full wheel covers that come as standard on the Falcon XT Wagon, Alloys are not included on this workhorse of a car, if alloys are a purchase deciding choice for you then the Falcon Futura Wagon comes with 16″ 9 spoke Alloy wheels as standard as well as a few other luxury’s. To maximise the practicality of the car a towbar can be fitted as an option, this is rated to 1600kg towing capacity at a cost of $509 or a super heavy duty towbar that is rated to a 2,300kg towing capacity can be fitted for $1,722. Looking at the huge optional extras list for the falcon range there is no rear full wing spoiler from the Falcon XR6 & XR8, it is not an option for the Wagon, there goes the P platers’ sales! Unfortunately bright modern Xenon lights are not an option that can be fitted to the BF series Falcon currently. 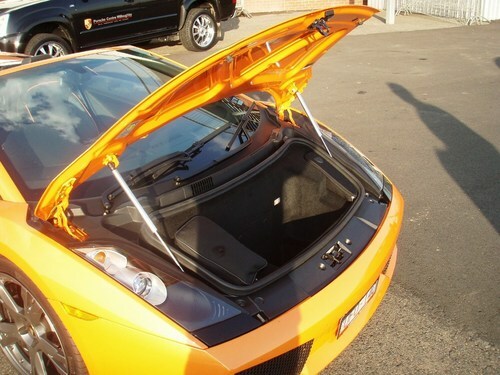 Items such as a roof rack, a bike carrier, Canoe/kayak carrier and a roof luggage box are further exterior options, but the options list goes on and on. 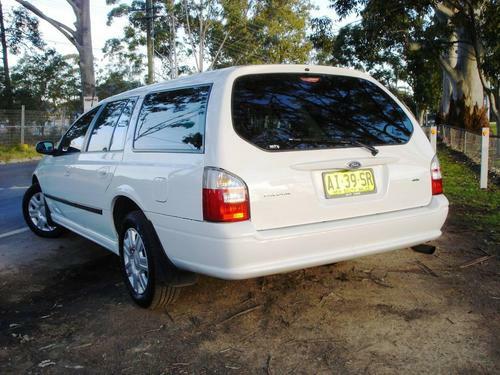 The Falcon wagon can be fitted with either the Ford Australia produced Bara 190 4.0-litre in-line 6 petrol engine or the super economical E-Gas engine. The Bara 190 you can tell from the name produces 190kW of power and at 5250rpm,although not the most modern of designs it does now use variable cam timing know as DIVCT, Dual Independent Variable Cam Timing. 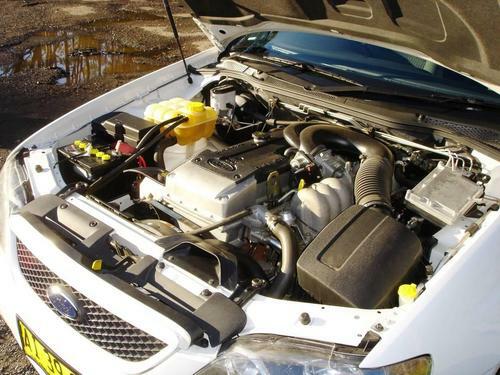 This helps the engine produce more torque and fuel economy from its 6 cylinders and is the most economic petrol engine in the Falcon range producing a claimed 10.7 L/100km. 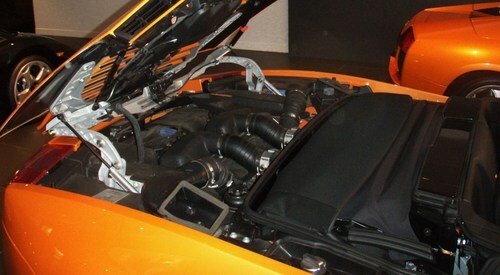 Maximum Toque is very impressive from a naturally aspirated inline 6 with 383Nm from as low down as 2500rpm. 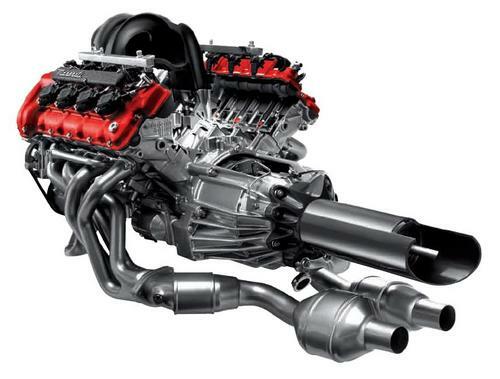 The engine is made from in parts semi-modern materials with the cylinder heads made from aluminium but the engine block is made of cast-iron. There are 4 valves per cylinder running from a chain driven system and the compression ratio of 10.3:1 allows petrol as low as a 91 octane to be used. The petrol tank is a large 69 litres in size which allowed long journeys on the motorways finding myself the driver running out of steam a long time before the fuel tank ever did. From when you start this car up you notice how much sound deadening there is as you really can’t hear much in the way of engine noise and external noises at all inside, very good for conducting hands free mobile calls being nice and quiet inside. 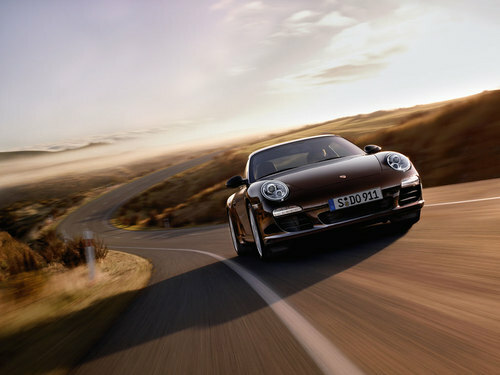 Slot the 4 speed Auto into D or S for sporty if you’re in the mood and your away nice and easy. 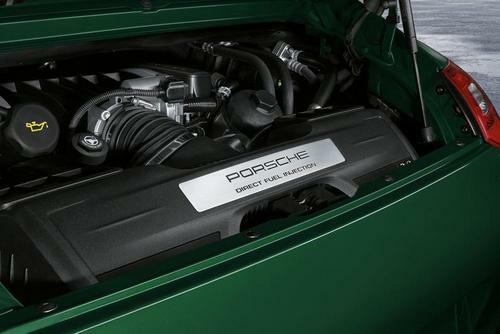 The inline 6 Bara engine generates so much torque down low it pulls the 1.8 ton car from a standstill with ease. Acceleration from down low is also easily taken care of and the 4 sp auto box changes though the gears at fairly low RPM’s just simply as it doesn’t need high engine speeds to generate its power. If you put the auto box in S mode so it changes up later on the red line, you plant your foot on the gas and it doesn’t really feel like it pulls any harder as you go through the rev range bottom to top. 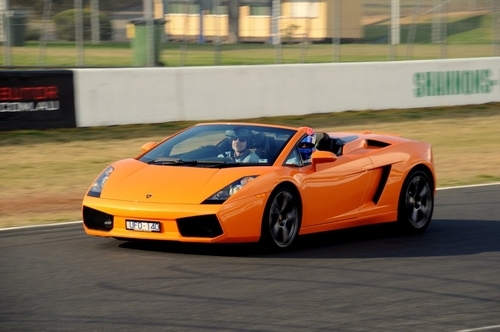 As you accelerate It feels pretty linear in its power output, just pulling strong. As you rise up above the 100 kph mark it still feels strong and pulls further and further, not feeling like it will taper off until you reach license loosing speeds. 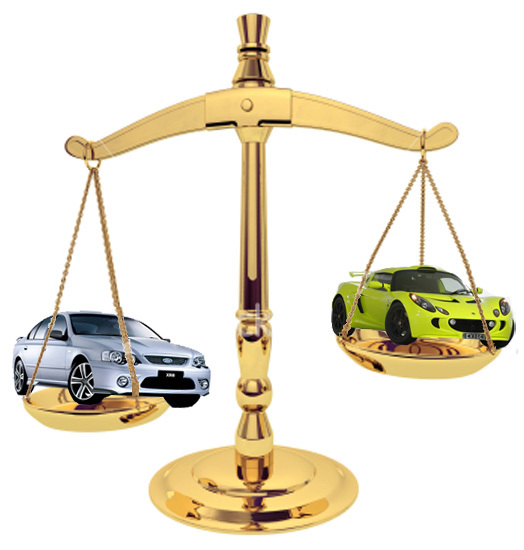 The main difference between the Falcon Wagon and the rest of the range except the Ute under the skin is the use of a live rear axle instead of the Independent rear suspension. This ultimately affects the road holding ability of the rear of the car over bumpy roads but allows the rear boot of the car to carry very heavy loads independent suspension couldn’t cope with. The suspension does employ a Ford technology, ‘Ride Assist Springs’ though which helps even the game up a little. This works by allowing the main suspension springs strength to be reduced to give improved ride and comfort as you are driving straight down the road and moderate cornering. Then as more wheel travel is required on larger undulations and heavy cornering, the spring rate can be progressively increased with the use of the ‘Ride Assist Springs’. In real life, actually driving the car with an empty load and 2 passengers it feels very comfortable and has a confident road holding ability with the weight of the car keeping it firmly planted on semi twisty roads. When you venture onto tighter roads you do find the size of it car limiting you on your speed though the corners but it’s still great fun to drive as it does feel so well planted from the weight. 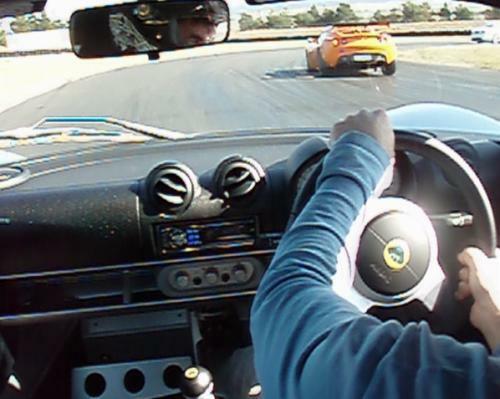 I found it at times fun to push the car a little, leaning on the throttle and the engines torque as you come out of the corners it pulls through nicely. Brakes feel solid and strong as they need to be with a car of this size and weight, looking down at the brake pedal looks large enough to be able to stop an aircraft carrier it seems so big at times. 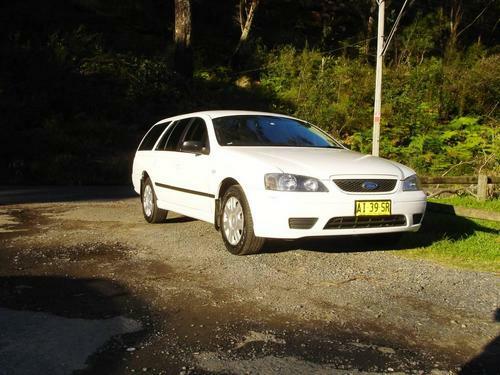 Aussie Fords have always been affordable cars and the Falcon Wagon is no different, for the RRP of $37,720 you are getting a lot of car for your money. 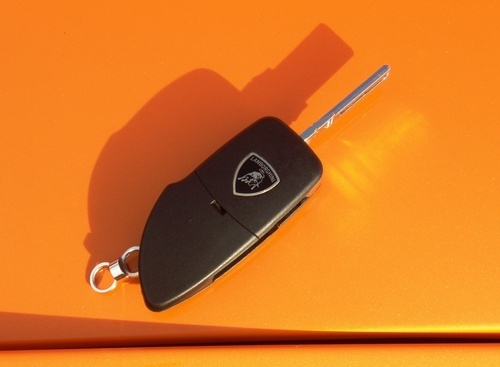 The options list can be reeled off over many pages, but just some of the options are, Alloy wheels, roof racks, Weather shields, Towbar packs, Bonnet protectors, window shades, a Fridge even and a Disabled drivers kit offered as a very commendable no charge option if ordered at the time of purchase with the car. 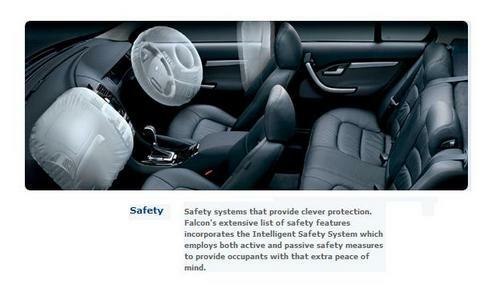 Safety technologies are a plenty fitted to the modern Falcon range affording all the luxury of a large car. These technologies include dual stage inflation airbags, which activate as needed, front seat belt pretensioners which reduce any slack and energy management seat belt retractors that limit the amount of force on the occupant during a crash. 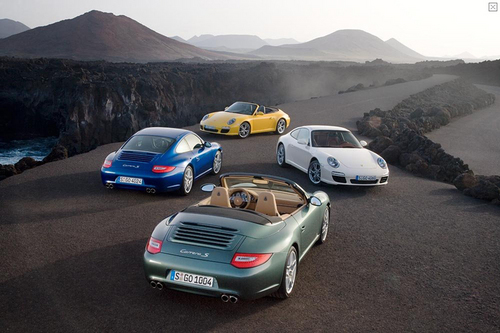 Also fitted are front crumple zones, a reinforced safety cell, collapsible steering wheel and more, all working towards offering its occupants a safer driving experience. ABS is fitted as standard as found on all modern cars now but a system called Electronic Brakeforce Distribution (EBD) is also fitted. This works in tandem with ABS, and adjusts the braking force to the rear axle depending on the rear load conditions. For example, EBD takes into account the number of passengers the vehicle is carrying and adjusts the braking force accordingly. Unfortunately Falcon safety systems such as Side airbags, Dynamic Stability Control and the Reverse Sensing System don’t make it onto the Falcon Wagon model. 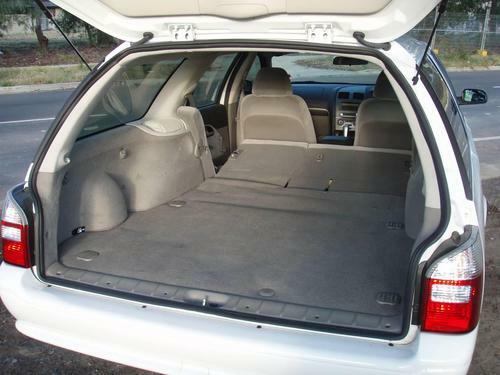 As a further safety option for the Falcon Wagon you can have a clear polycarbonate screen for $606 or a steel wire mesh $400 fitted between the rear boot area and the rear seats. 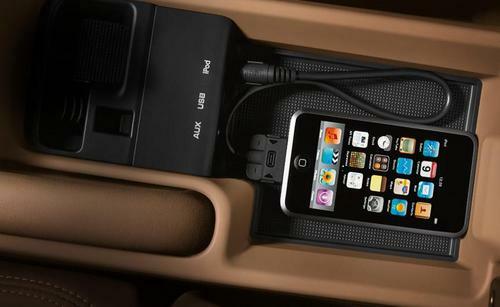 This can help stop heavy items sliding into the cabin space and the driver during emergency braking or during a crash where several deaths have resulted from this happening in the past. This car is primarily designed to be the workhorse of the family or business, to move the kids around, for the holiday away when you take everything with you and for generally being handy in its carrying capacity at all other times. It’s for this reason you’ll probably be everyone’s friend when they are moving house, you can just fit so much in it! 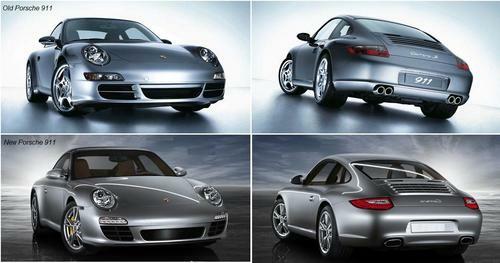 For what it was designed to do in this sense, it’s a perfect car. It has the Ford robustness that you’ve come to expect, not in good quality materials and brushed aluminium you’ll find in European cars I mean in the quality that things don’t usually break and if they do, you know the part from the dealer will just cost peanuts to replace. This car ticks all the right boxes if you are looking for a practical car of this type, the engine has enough power, its fuel efficiency isn’t that bad, it has stacks of carrying capacity and it just goes and goes. Another dependable Ford that doesn’t amaze but will do its designed job as a long distance carrier and will do it well for years to come. Words and photography by Mark Bedford. Whats going on around here then? 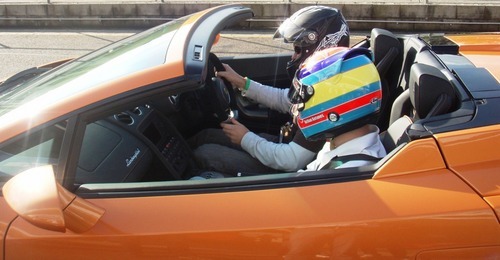 If you’ve been keeping up with Beddysblog.com since I started it just over a year ago you may of noticed a distinct increase in me writing about all things on 4 wheels and a bit less about my life. Fear not I have not decided to allow my life to be taken over by cars and there is nothing else going on in my life, far from that, I’m really busy with work in the day and having fun with Sanna, Damien and my friends in the spare time I manage to get around that. 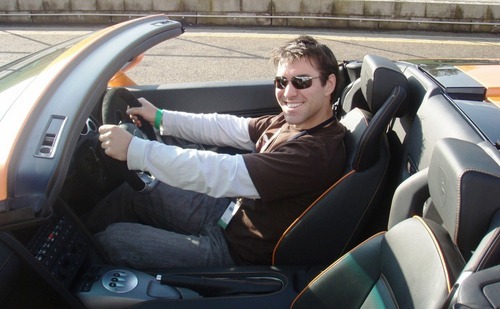 What I have been doing though is putting some time into writing about my love (as well as Sanna), my fascination of the motor industry and my entertainment, which is cars and the motoring industry in general on here more and more, as you can see I have been doing. Im trying to get some work together which is mainly around news articles on car marquee’s I find interesting and the odd review of a car here and there whenever I can get my hands on one for a day or 2 to review.